We're prepping for Easter and I realized that I think I've only dyed Easter eggs once with Bear in all his 8 Easters. And have never done it with Sunny. So I resolved myself that this year we would do it. See, I'm really bad about traditions. 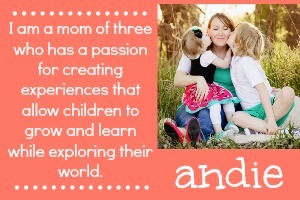 I'm a self-admitted failure at being a Pinterest parent. I'm not sure if anyone can relate but, I have the best intentions... And then, before I know it, the holiday or occasion has arrived and I'm ill-prepared. So this year, I'm trying to be better prepared. 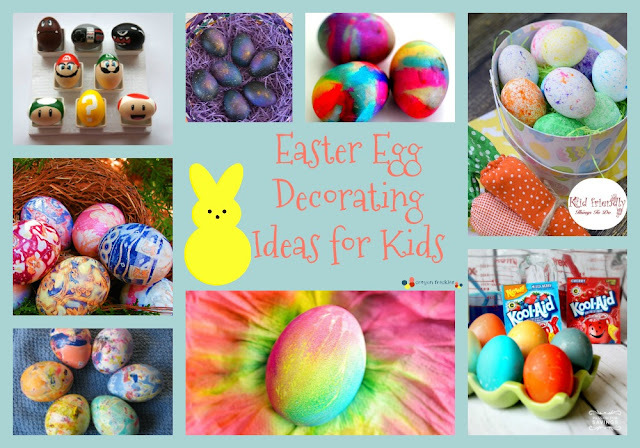 To do that, I pulled some fun ideas for Easter egg decorating for us to try. Below you can see some of the options I'm considering. Use crayon shavings to create unique designs. 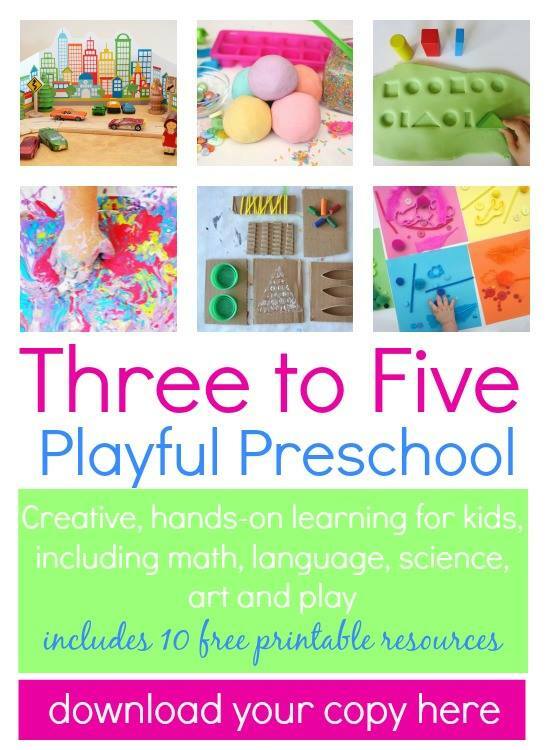 Break out the shaving cream and create some unique designs. Grab some silk ties from the thrift store and use this technique to create amazing designs. Love scratch art? Create your own on Easter eggs with this tutorial. 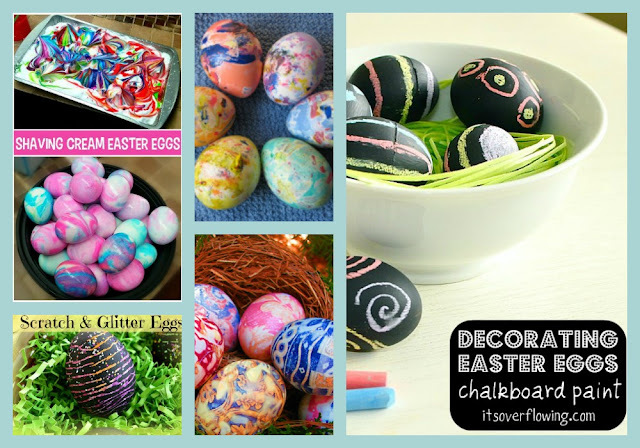 Chalkboards never go out of style, which is why I love these eggs! Go intergalactic and create these fun Star Wars Easter Eggs. 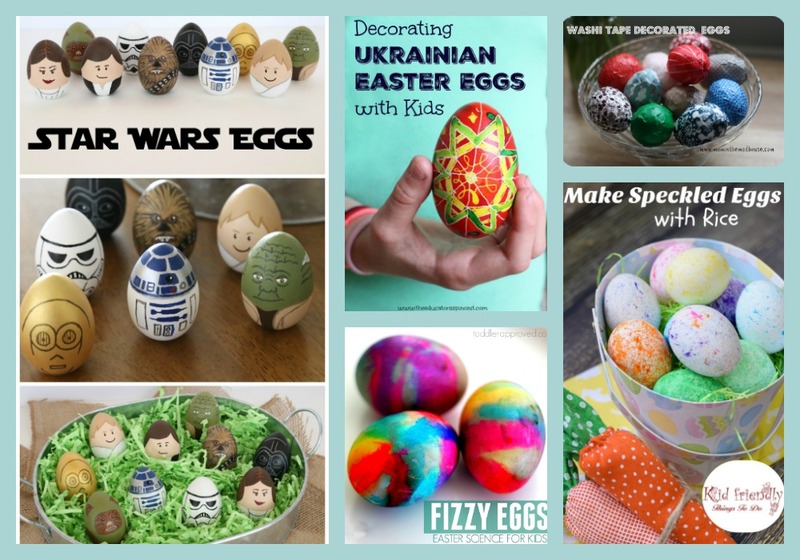 Explore other cultures and decorate Ukranian style eggs. Grab some washi tape and create cute wrapped eggs. Pair egg dying with a science activity using this fun tutorial. I had no clue you could dye eggs with rice until I saw this post. 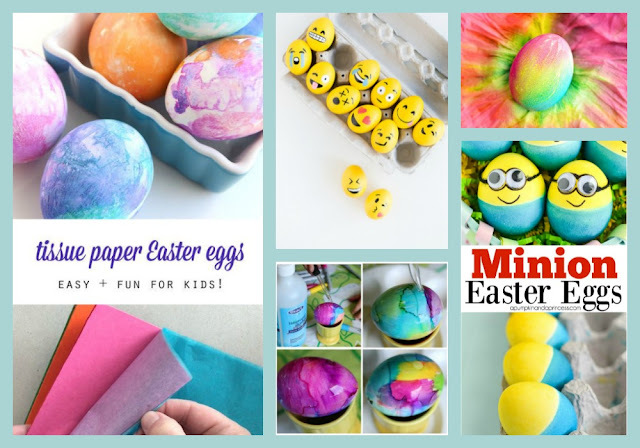 Use tissue paper to create color patterns on eggs. Go trendy and paint emojis on yellow eggs. 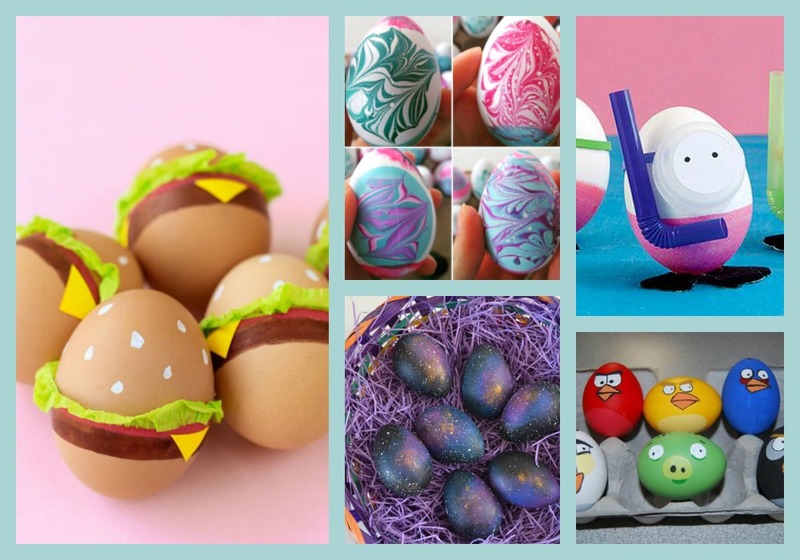 Tie-dye Easter eggs like these are so fun and gorgeous to look at! Follow this tutorial to use rubbing alcohol and sharpies to create one of a kind designs. I think both my kids would love to create these Minion Easter eggs. If you don't want to use the stinky vinegar mixture, check out this koolaid dye tutorial. Little gamers might have fun creating their own Mario inspired eggs. Check out this tutorial to create these amazing marbled eggs. Use googly eyes to make these heroes in an eggshell. Turtle Power! 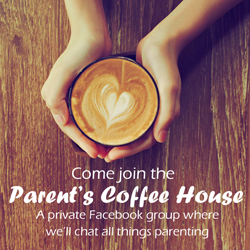 Create darling designs using fingerprints like these examples. Craft some yummy looking eggs using this cheeseburger tutorial. Use this water marbeling technique to create some amazing patterned eggs. 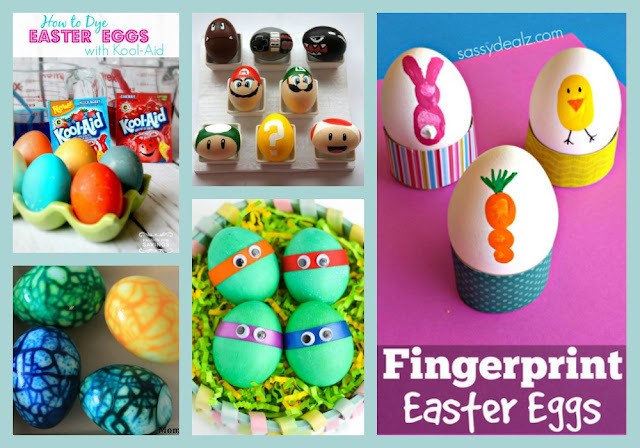 Get whimsical and create fun characters with your eggs. These galactic eggs are out of this world and would be so fun to make. There's nothing to be mad at with these cute Angry Birds Easter eggs. How do you decorate Easter eggs? Do you go the traditional route? Or do something different? Tell me how you decorate them in the comments.